Weaving together ancient remains with modern-day technology, a new exhibit at the Canadian Museum of History is bringing to life the faces of a 4,000-year-old indigenous family who died near the shores of British Columbia. 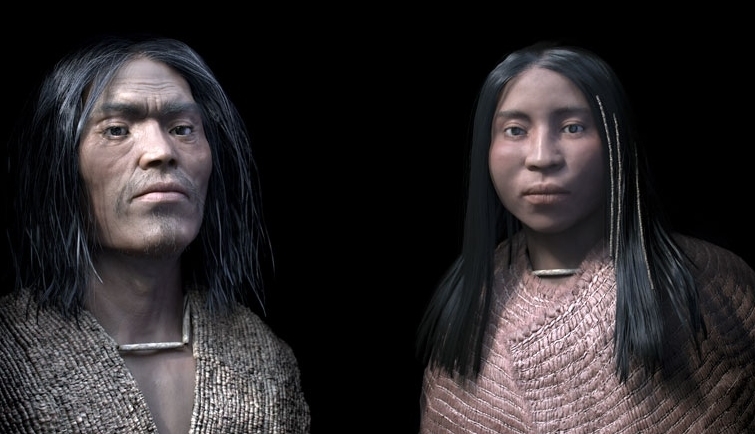 The exhibit features a 3D digital reconstruction of the faces of an ancient family from the shíshálh Nation, whose remains were found in 2010 near what is now Sechelt, B.C. The burial find is one of the most significant in North America, the museum says – not just because the remains are so old and so well-preserved, but because they include the remains of a great man, likely a chief, who had been buried with displays of his wealth. Archeologists from the Museum of History and the University of Toronto helped excavate the site over two years, unearthing the remains of five people: a man, around the age of 50; a female in her late teens or early 20s; male twins in their early 20s; and one infant whose gender couldn’t be determined. The man was found with close to 350,000 tiny, stone beads. Because the beads were found laid in rows around his torso, they had likely been sewn into in a cape, says Matthew Betts, a curator of First Peoples archaeology at the museum. The amount of work that would gone into those beads would have been tremendous, he said, since each bead would have been individually ground and drilled. The team estimates it would have taken about six minutes to make each bead for someone who was very skilled. The idea was to bring the family to life, to help museum visitors to look into their faces and identify with them and to want to know more about them. 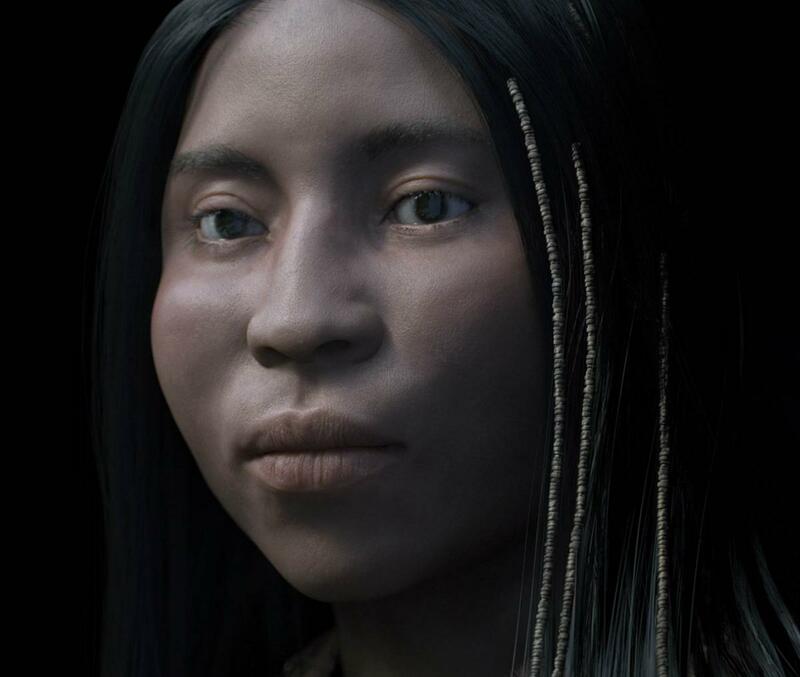 Responses to "Museum brings faces of 4,000-year-old Indigenous family back to life"